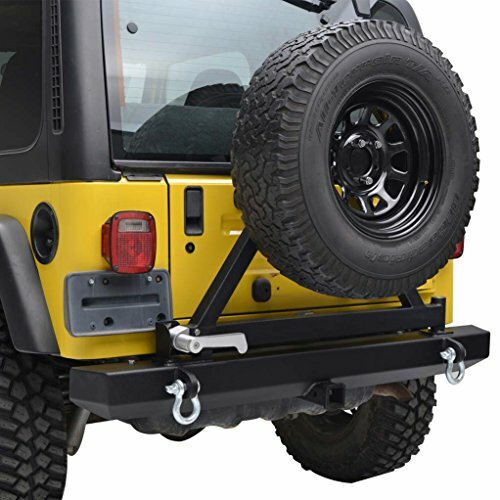 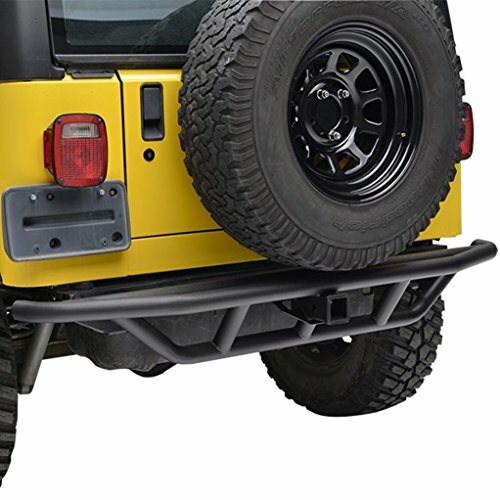 We offer only the best selection of Jeep Wrangler YJ Rear Bumpers for your Wrangler. 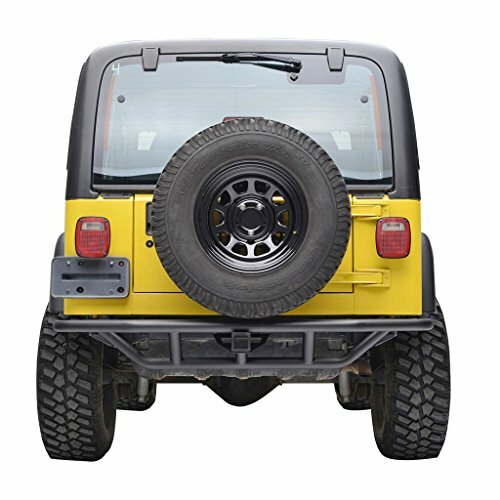 We hand select each Jeep YJ Rear Bumper to ensure it is built with the highest quality workmanship before showing it to our customers. 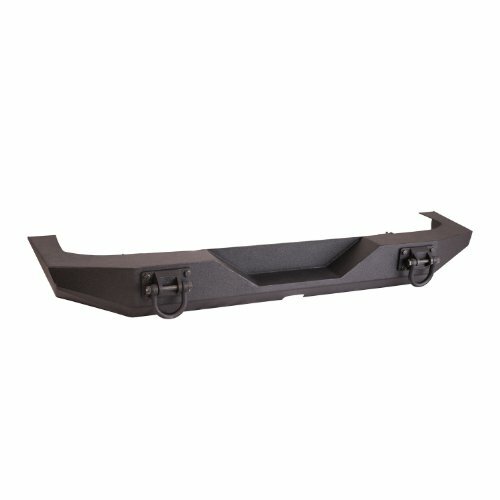 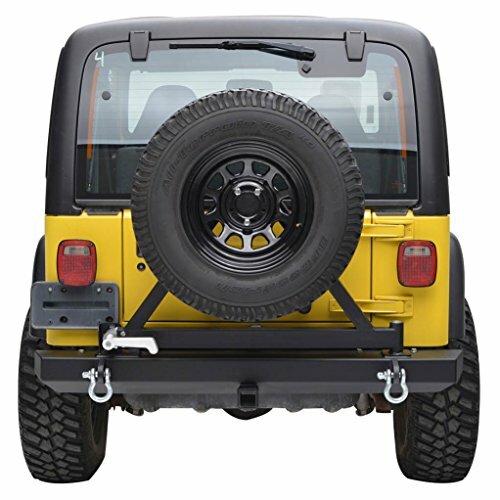 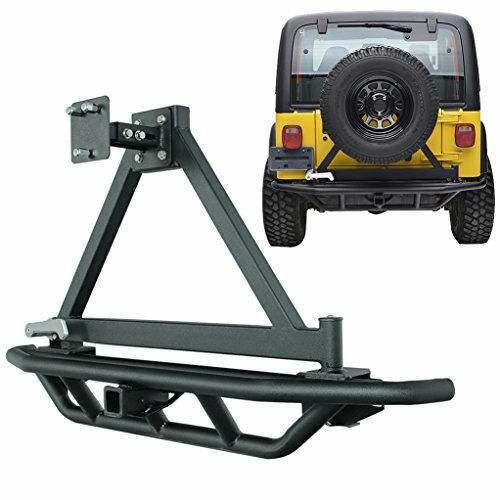 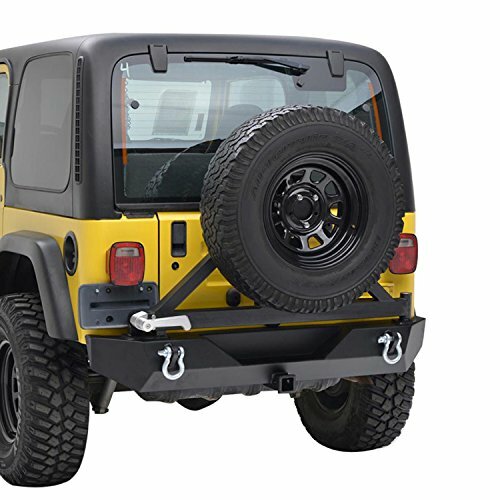 We want you to be able to find the right YJ Jeep Wrangler rear bumper at the lowest possible price available. 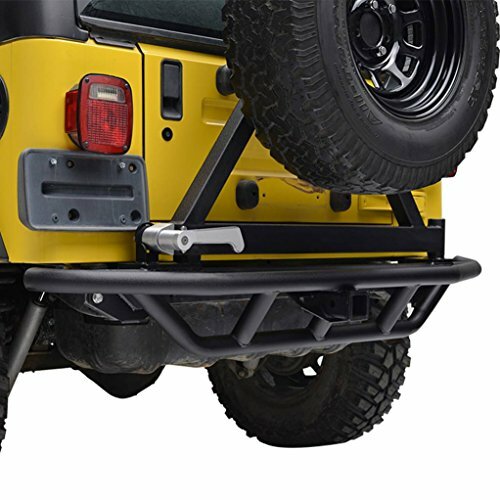 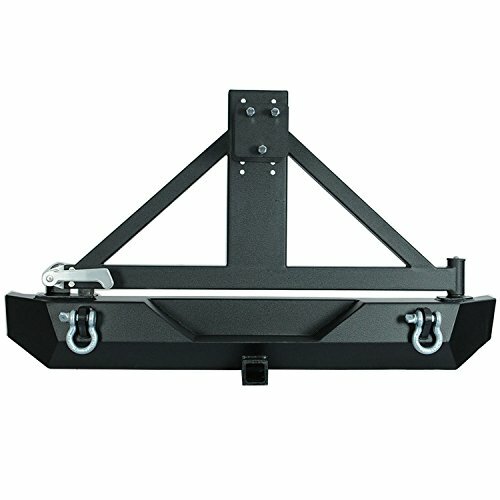 We offer many different variations of Jeep YJ Bumpers for you to choose from including YJ Jeep rear bumpers like the YJ Rock Crawler Rear Bumpers, Jeep Wrangler YJ Rear Bumpers with Tire Carrier and Jeep YJ Heavy Duty Rear Bumpers.